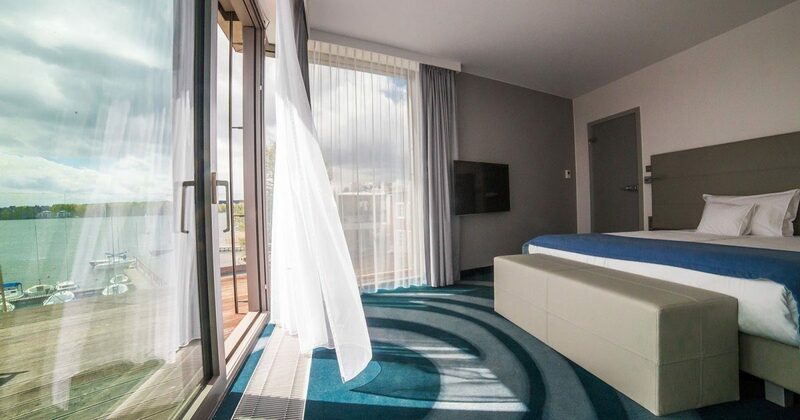 Your place of comfort with a superb view of the yacht marina and Lake Ukiel. The room is furnished in a minimalistic and elegant style and it creates a perfect atmosphere for leisure and relaxation. Each of our rooms will meet the expectations of guests. Most rooms provide an unforgettable view of the beautiful Ukiel lake.